Welcome to the NATSIHWA online shop! Here you can browser products, purchase them online and have them delivered anywhere in Australia for a flat shipping rate of $10.95. All prices shown include GST. NATSIHWA Members get a 10% discount on all shop items. Make sure you're logged in and you'll see the discount automatically applied! Not a NATSIHWA Member? Signup here to become a member today! 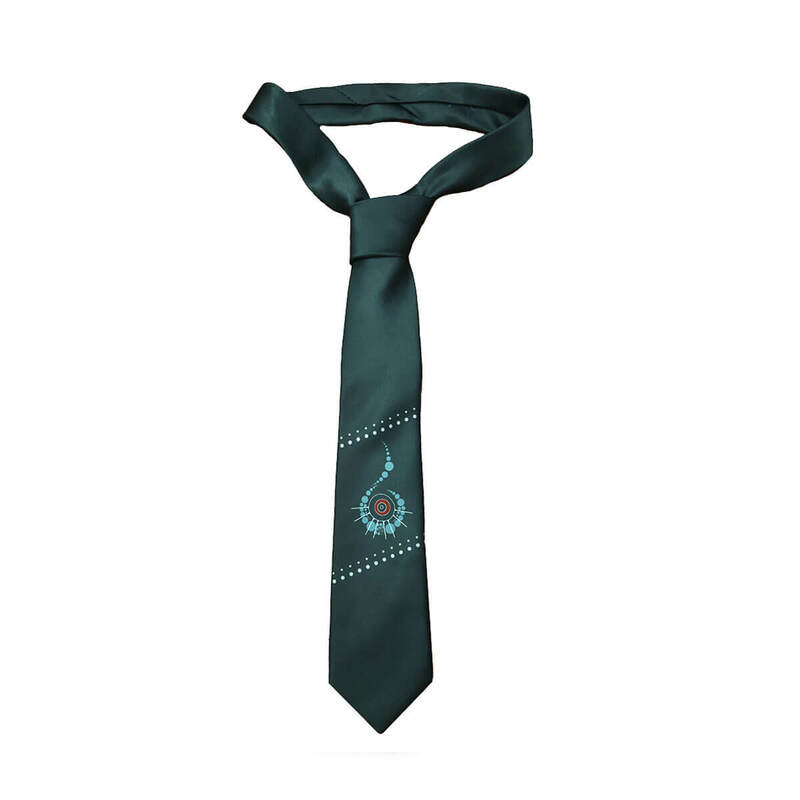 Digitally sublimated microfiber polyester tie, excellent for everyday wear. NATSIHWA Members receive 10% off all shop items! 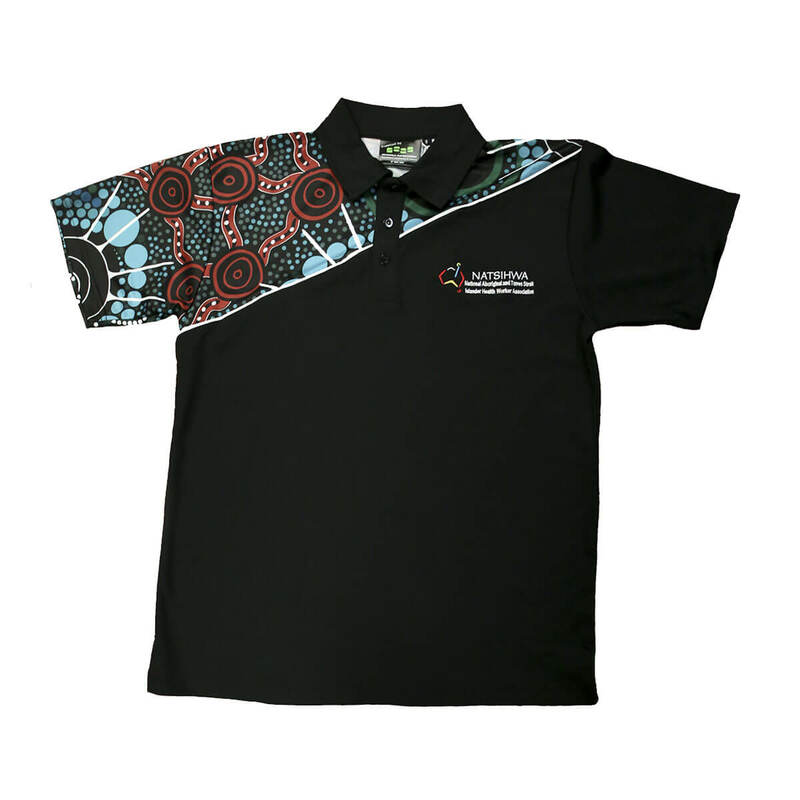 Login to see your member price or signup to become a NATSIHWA member today! 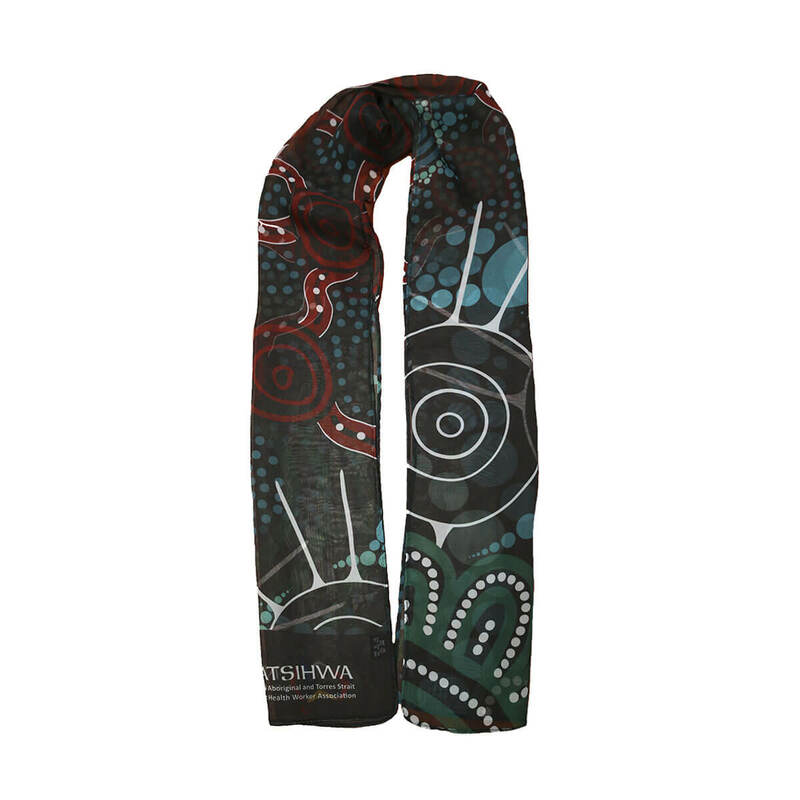 Fully sublimated scarf, 180cm with NATSIHWA design print. 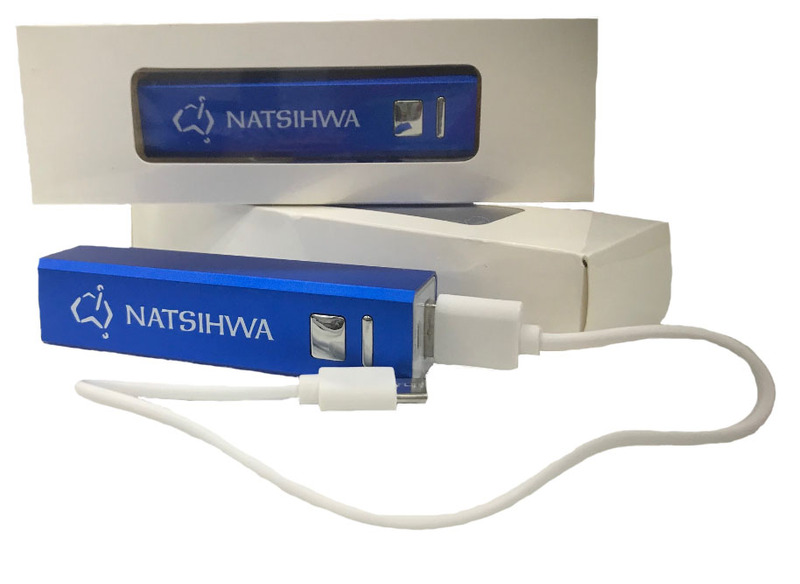 Power Bank with NATSIHWA logo 2600mAh. 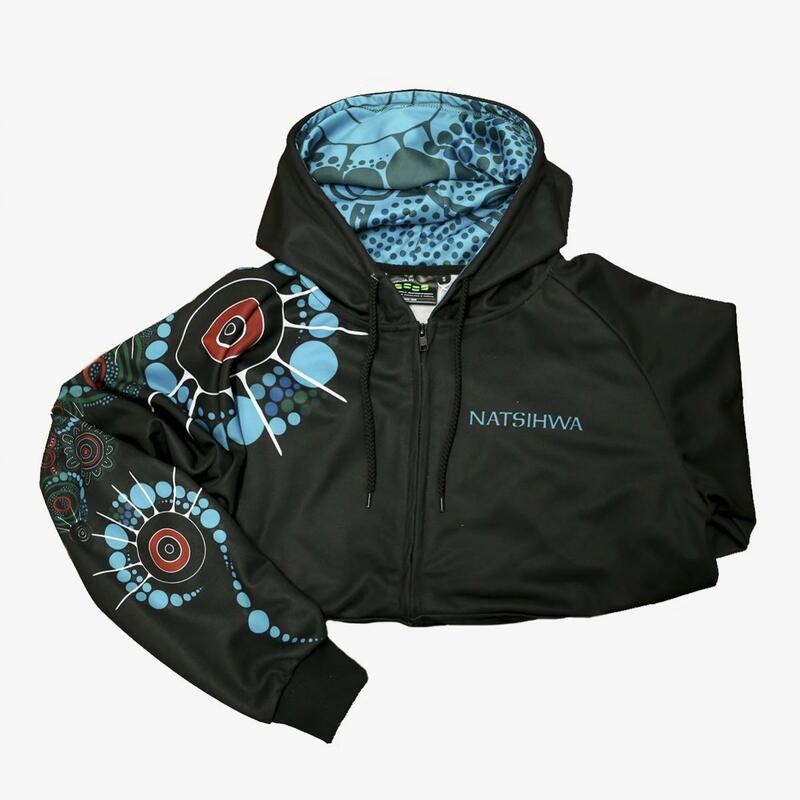 Fully sublimated hoodie with NATSIHWA design print. Kangaroo pocket and full zip. Interlock 280 gsm with jersey lining. 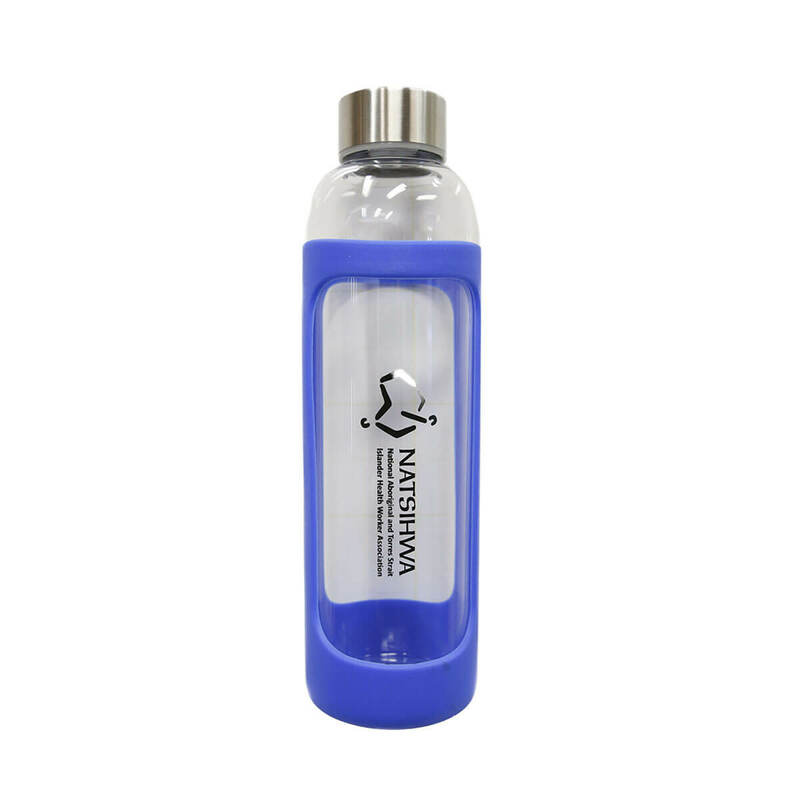 NATSIHWA durable glass drink bottle. 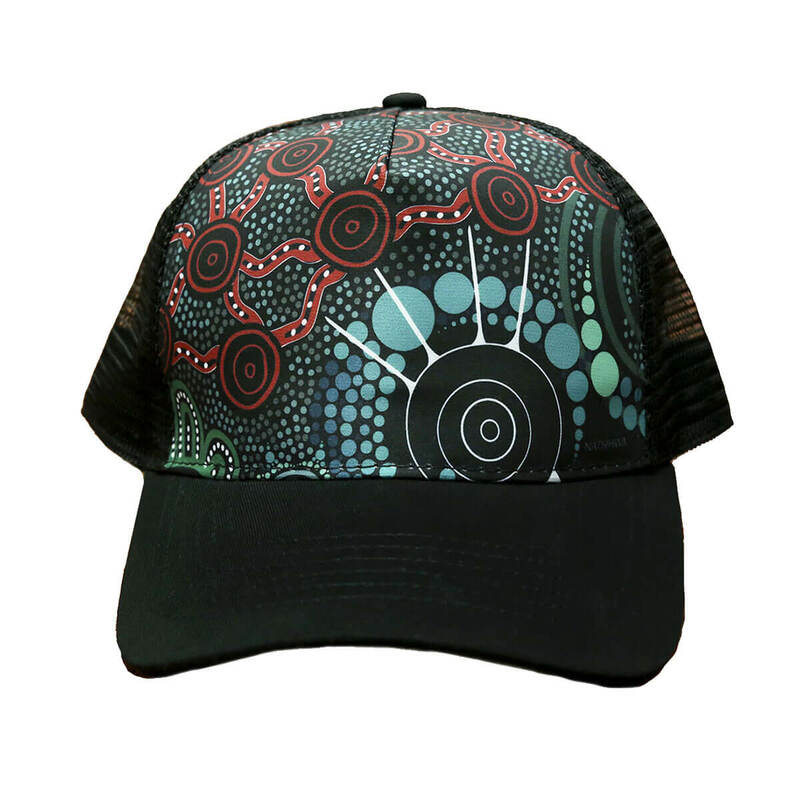 Trucker style cap with NATSIHWA design print and a curved peak.